Financial culture is extremely important for everyone in todays society. If we are not financially educated we can hardly survive in the material world we are living in, and we will not be as successful as we could be. Everyone needs to have certain personal financial management skills, and every business person must be financially literate to successfully manage their business. The .financial domain naturally appears on the web to provide a place for all sites in the area of finance. 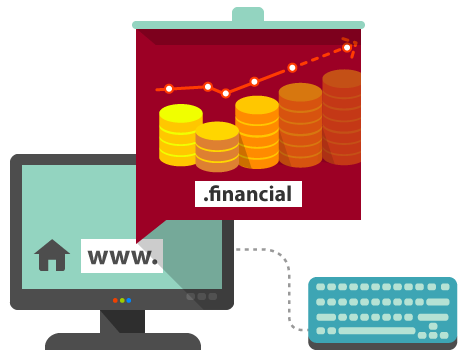 If your site is finance-related, then the .finance domain is the right one for you.